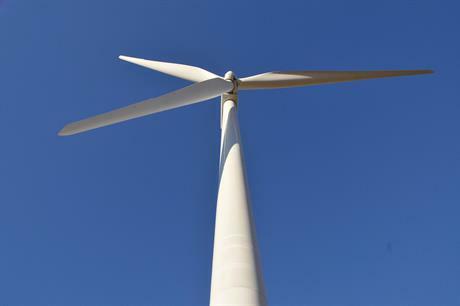 OMAN: Construction is under way at the 50MW Harweel project in the southern Dhofar governate, which is set to become the country's first wind farm. GE Renewable Energy, which is supplying turbines for the site, stated that "road works, civil works and foundation works are currently ongoing". The main turbine components of the site will arrive in Oman in September, and installation of the project’s 13 GE 3.8-130 models will start the following month. It is being built by Spanish engineering firm TSK. Commissioning of the wind farm, owned by Abu Dhabi renewables firm Masdar and the state-owned Rural Areas Electricity Company (RAECO), is due in early 2019. Once complete, it will provide power to the national utility, the Oman Power and Water Procurement Company (OPWP) until 2033. Oman plans to source 10% of its electricity from renewables by 2025, according to the OPWP’s seven-year statement, from May 2018. The utility plans to procure a 150MW extension to the Harweel project, which would be commissioned in 2023. It also plans to start the qualification process in late 2019 for two wind tenders for between 150MW and 200MW to be carried out the following year. The wind farms would be commissioned by 2023.